Start and end in Gouvia Marina! 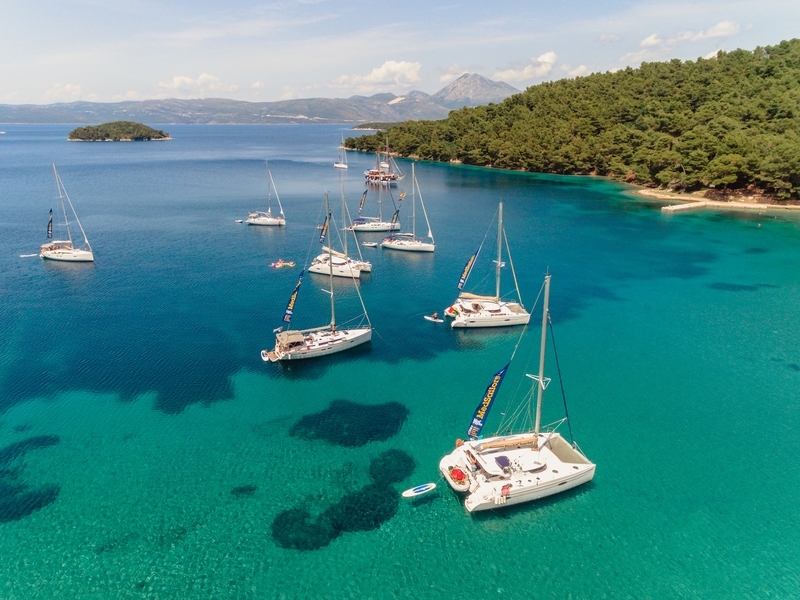 With the sailing tour Greece Ionian 7 Days Sailing (Premier), you have a 7 day tour package taking you through Gouvia Marina, Greece and 6 other destinations in Greece. 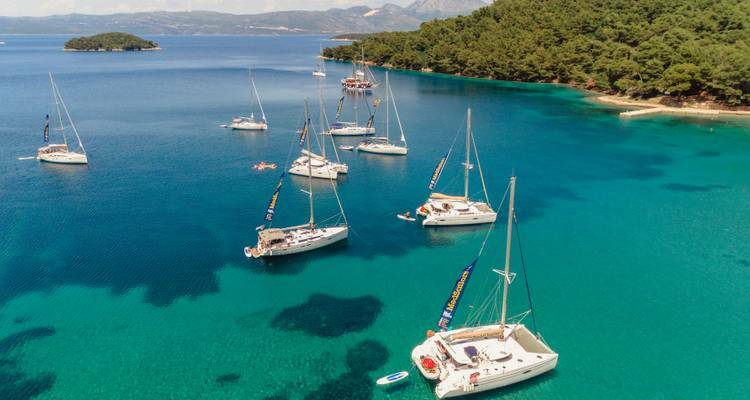 Greece Ionian 7 Days Sailing (Premier) is a small group tour that includes accommodation as well as meals and more. Enjoyed the tour so much, visited some beautiful places, had such a good laugh with a load of new people and a couple of cracking mates, with our legendary skipper Aldog! Absolutely fantastic! Perfectly planned despite weather issues. Food was chef's hat worthy! Wow, wow, wow what an amazing week. Croatia is absolutely beautiful and Med Sailors showed us the best side of it. Joe the skipper really made this trip! 10/10 would definitely recommend. Start and end in Gouvia Marina. TourRadar only requires a deposit of $99 to confirm this MedSailors booking. The remaining balance is then payable 90 days prior to the departure date. For any tour departing before 21 July 2019 the full payment of $714 is necessary. No additional cancellation fees! You can cancel the tour up to 90 days prior to the departure date and you will not need to pay the full amount of $714 for Greece Ionian 7 Days Sailing (Premier), but the deposit of $99 is non-refundable. If you cancel via TourRadar the standard cancellation policy applies. Some departure dates and prices may vary and MedSailors will contact you with any discrepancies before your booking is confirmed. Covering a total distance of approx 172 km. TourRadar does not charge any additional cancellation fees. You can cancel the tour up to 90 days prior to the departure date. If you cancel your booking for Greece Ionian 7 Days Sailing (Premier) via TourRadar the standard cancellation policy applies.